French Army Swiss Guard, French Guard, Grenadier in 1790. Home » French Army Swiss Guard, French Guard, Grenadier in 1790. Swiss Guard, French Guard, Grenadier 1790. 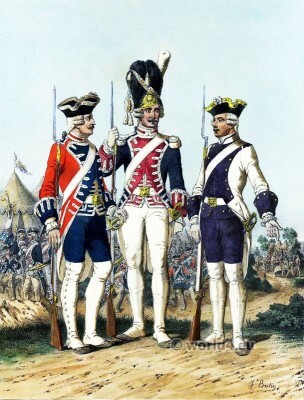 French army of 1790. Swiss Guard, French Guard, Grenadier. 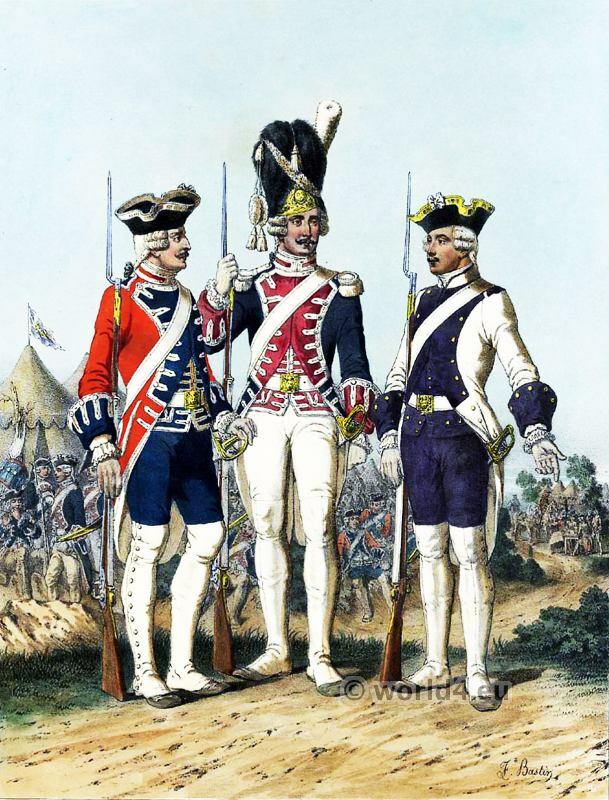 Armee Francaise de 1790. Garde Suisse, Garde Francaise, Grenadier. After a drawing by F. Bastin. From a series: Armee Francaise 1804 a 1815. Paris Impr. Jules Rigo et Cie. This entry was posted in 1790, 18th Century, France, Military and tagged French military uniforms on 10/16/14 by world4.